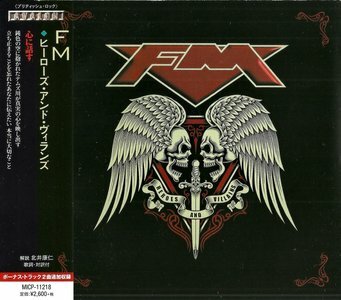 FM released their ninth studio album Heroes and Villains via Frontiers Records on 20 April 2015 (UK / Europe) and 21 April 2015 (USA) and embark on a UK tour in May. Special guests for the tour are Romeo's Daughter and No Hot Ashes. The track "Shape I'm In" from the new album was added to the BBC Radio 2 playlist from Saturday 4 April 2015. 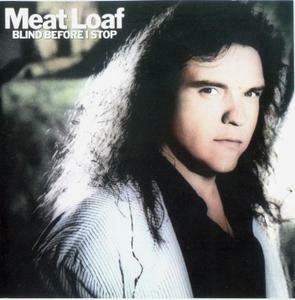 "Blind Before I Stop" is a 1986 album by Meat Loaf. The album was produced in Germany by Frank Farian and was the first to fully embrace the '80s sound. Critics were concerned about the album missing the characteristic Steinman-influenced sound by incorporating synth chords and samples. According to Meat Loaf's 1998 autobiography, he would have preferred to wait to work with more Steinman material, but his contractual obligations with Arista required him to complete two more albums by the end of the 1980s, including this album and a live album. 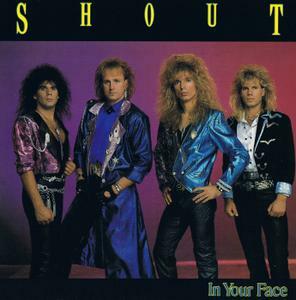 Shout was a Christian glam metal band formed in 1987 by Ken Tamplin. Musically the band was similar to Stryper, but the Encyclopedia of Contemporary Christian Music cites them as being "more competent than Stryper". Lyrically, their songs were generally more straightforward than other Christian metal bands such as Bloodgood. The band garnered a Dove Award after their breakup in 1989. Their 1st album, It Won't Be Long, was recorded by session musicians. These included Lanny Cordola (Magdalen), Marty Friedman (Megadeth), Michael Angelo (Nitro), Joseph Galletta, Loren Robinson, Dennis Holt (AD), and others. The album was an instant hit, and the band played at London's famed Marquee in August 1988. Their 2nd album, In Your Face, sold 40,000 copies within a month of its release. 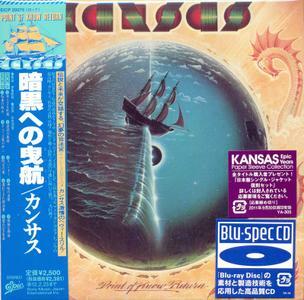 The album was said to express "every nuance and shade of loudness and fastness". 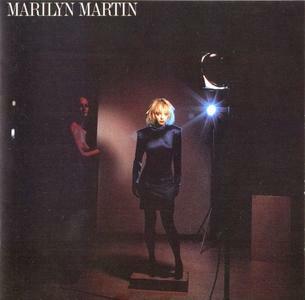 In late 1985, there was good reason to believe that Marilyn Martin would become a pop/rock superstar. Her duet with Phil Collins, "Separate Lives," soared to number one on the pop charts, and her supporters assumed that she was going to become as big as Stevie Nicks, Laura Branigan or Pat Benatar. But regrettably, Martin's commercial success turned out to be short-lived – after 1988's This Is Serious, she was dropped by Atlantic and never recorded another album. Nonetheless, the Southern vocalist had a lot of potential, and she showed considerable promise on this self-titled debut album of 1986. 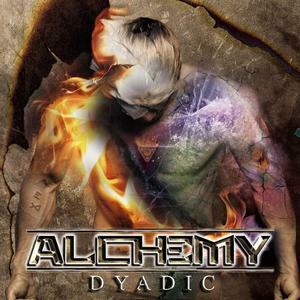 Street Symphonies Records & Burning Minds Music Group are proud to announce the details of "Dyadic", the second official studio album from Italian melodic rockers Alchemy. After a year of hard work in the studio, the band is currently adding the final touches to the album with producer Pierpaolo "Zorro" Monti. They are now in the final stages of mixing and mastering by renowned sound engineer Roberto Priori (Danger Zone, Raintimes, Wheels Of Fire). "Dyadic" showcases a remarkable step ahead in the band's artistic career. 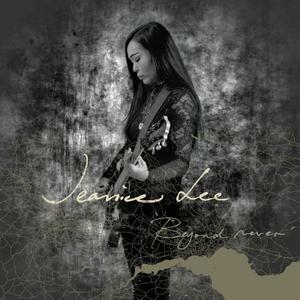 Our debut album "Beyond Never" is out now! Available on iTunes, Spotify, Amazon, YouTube & many more. 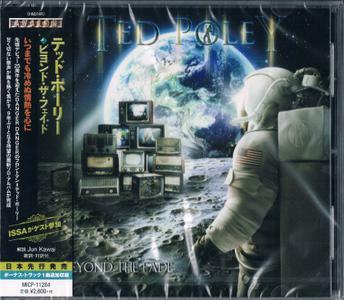 Also available on CD with a 16-page booklet with lyrics and photos. Please enquire via email or Messenger. 4-piece, female-fronted melodic rock band bringing you a spectrum of rock songs with poetic lyrics, edgy melodies and dark undertones that explore the self, the system and the world, delivered with powerful vocals, high energy and strong emotions. Following the release of their debut album on 21st March 2019, the band will start their Beyond Never Tour after the album launch show on Saturday 11th May in Edinburgh. More details to follow in due course. 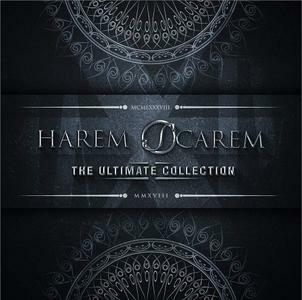 Harem Scarem is a Canadian hard rock band from Toronto, Ontario. Harem Scarem achieved popularity in Japan and their native Canada in the early 1990s. 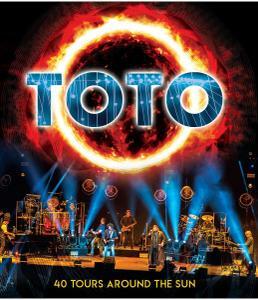 The band was active from 1987 to 2008 and again from 2013 after reforming. Throughout their career, they released 14 studio albums, plus numerous live and compilation albums. 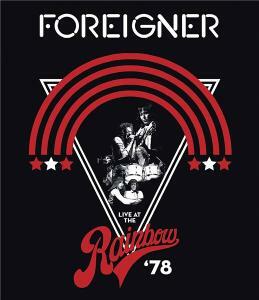 A concert Foreigner performed in London in support of their debut album is getting released as Live at the Rainbow '78. 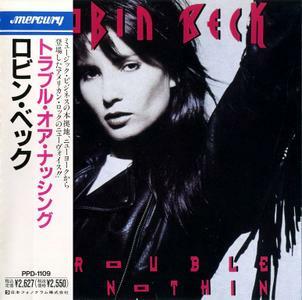 Trouble or Nothin' is a 1989 album by female artist Robin Beck. It was produced by Desmond Child and recorded and mixed by Sir Arthur Payson. Robin Beck is an American singer. She topped the singles chart in the United Kingdom in 1988, and Germany in 1989, with her single "First Time", which had come to the public's attention via its use in a Coca-Cola commercial. Other well-known songs of hers are "Save Up All Your Tears", "In My Heart to Stay", "Tears in the Rain" and "Close to You". Also, "First Time" was successfully covered or sampled many times, the most recent was made by Sunblock in 2006, peaking at number nine on the UK Singles Chart. Beck also performed it with German pop star Helene Fischer. 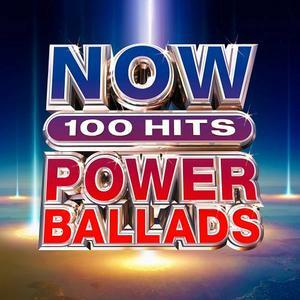 Now That's What I Call Power Ballads is a series, containing power ballad rock songs mostly from the 1980s. It debuted at number thirty on the Billboard 200 albums chart. 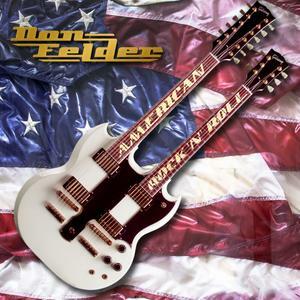 This collection contains definitive Rock ballads from the finest Classic Rock bands in history including Journey, Whitesnake, Aerosmith, Poison, Def Leppard, Cheap Trick, Scorpions, Heart, Night Ranger, Warrant and others. Saris founded back in 1981. From 1981 until 1983 they toured extensively in their native Germany, as well as recording the single “Out of Your Night”. For various reasons, there was disagreement about the new musical direction and an upcoming album. So Saris went on the back burner for a few years. In 1992, a new line-up was in place though, as Martin Gellhaus (vocals), Udo Raitzig (bass), Stefan Kremer (keyboards) and Helge Bungert (drums, vocals) joined Akkermann for the recording of an album, released as “Dead End Street” in 1993. A subsequent tour followed and at the end of this, Raitzig and Bungert left the band.